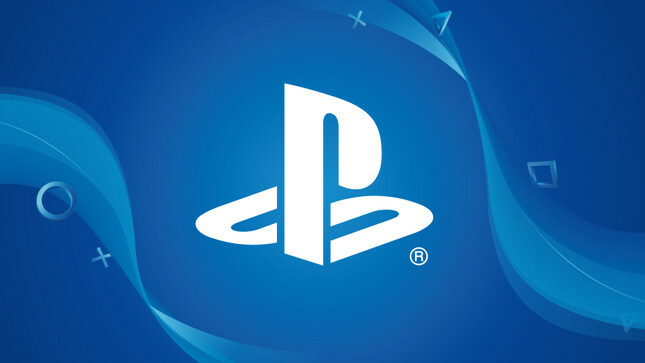 Numerous PlayStation 4 users are reporting that an unrecognisable character sent via PSN messages has caused their console to crash. Similar issues have occurred previously on mobile devices, typically causing trouble for a limited number of apps. Here, the issue is causing a system crash followed by an inability to start properly. 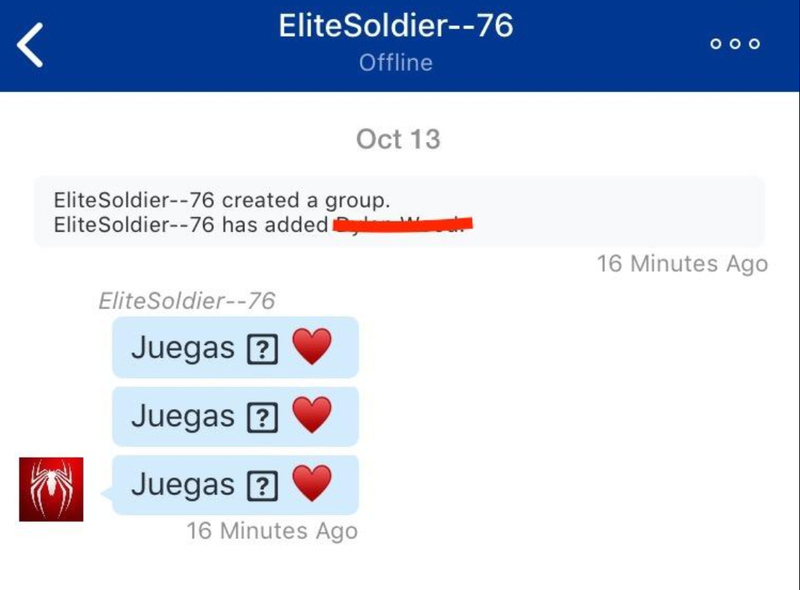 The exploit is being used by nefarious users [read: dickheads] to take down opposing players in multiplayer games like Rainbow Six: Seige. Deleting the offending message may not be enough to fix the problem either, with some users reporting that only a factory reset properly fixed their console. It's recommended that users change their messaging status to private in order to block any potential attacks until the problem is rectified. Sony is yet to comment on the issue, however it's likely that a patch fix is in the works. [Update] Sony has released a patch fixing the issue.